On Nov. 17, Nine Network in partnership with PNC Bank and Vision for Children at Risk hosted a discussion around the importance of providing early childhood education to all in our region. Prior to the discussion, a portion of the film “Raising of America” was shown to audience members. 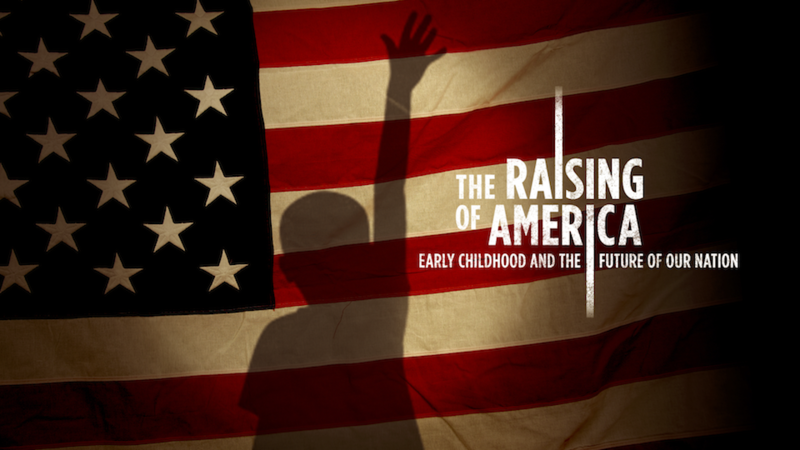 You can watch the full documentary series on "The Raising of America" website through Nov. 30. The fall Cardinal Ritter interns have completed a portion of their digital storytelling project, which can be seen on the our "Student Produced" page. The students are focused on prevention methods to prevent suspension from school. With Nine Network leading the national American Graduate initiative, we participated in the White House Summit for Next Generation High Schools held earlier this month. During the Summit, public media stations maintained their commitment to broadcast stories around education redesign as well as host community conversations.